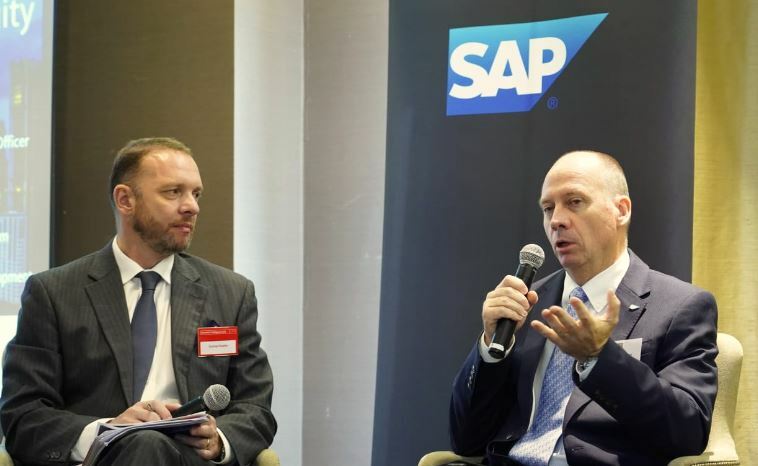 Small and medium enterprises (SMEs) should view technology as not a cost but an enabler for greater efficiencies and new markets, according to SAP Malaysia managing director Duncan Williamson. “SMEs must not only think of the present but also anticipate and prepare for the next few years. They must realise that the name of the game is changing amidst liberalisation and other reforms that are taking place in the economy,” said Williamson. “Technology is scalable in so many ways today. By choosing to leverage on technology, SMEs will be able to gain faster time to market, be more responsive to changing customer requirements, and in general produce goods and services of a higher quality,” he added. “At our end, SAP solutions help SMEs take complexity out of running their businesses, so that they can focus on growing their companies sustainably,” he further said. Today, SAP is serving over 404,000 customers in markets around the globe, 80% of which are SMEs. 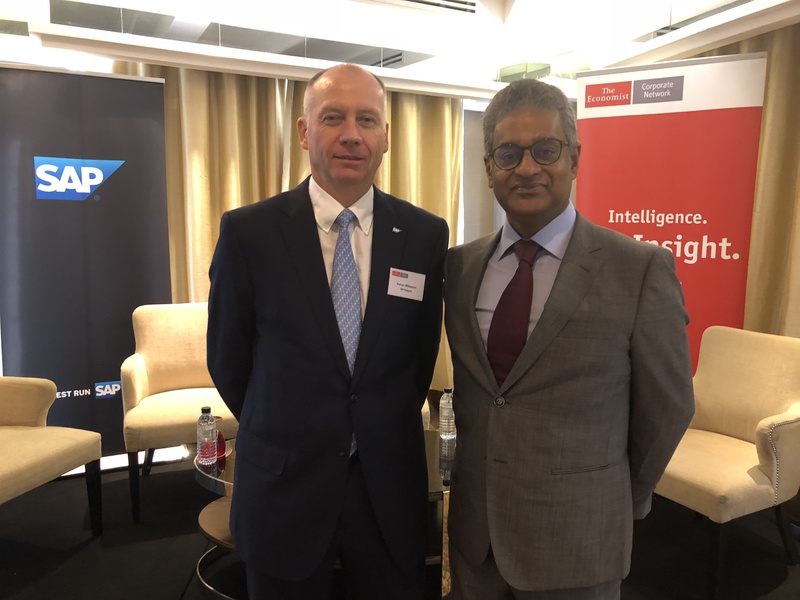 The first step for SMEs which have yet to embark on their digital transformation journey, said Williamson, would be to recognise that “the technology is there and not out of their reach”. “That said, SMEs must also have clear reasons as to how they would like to use technology – as opposed to just technology for the sake of technology alone,” he emphasised. He cited the case of Grab, Southeast Asia (SEA)’s leading ride-hailing platform. “Grab is changing the way people travel in various countries throughout the region,” said Williamson. Williamson further said that many solutions that were once the exclusive domain of large corporates have been scaled in capacity – and price – and are now within reach of local SMEs. “For this to happen, SMEs need to change their mindset and start viewing technology as an investment – and not a cost – for sustainable growth,” emphasised Williamson. Meanwhile, Malaysia Digital Economy Corporation (MDEC) vice president (enterprise development) Gopi Ganesalingam concurred, adding that SMEs should embark on digital transformation from within at all levels of the business. “We at MDEC share that belief. Top Glove was once an SME but has emerged as the world’s largest producer of rubber gloves and a visionary-company that’s been steadily digitising its operations. The company is a firm believer of technology and how digital transformation yields greater profitability, productivity and operational efficiencies,” said Gopi. “The company is also currently employing other latest technologies to further automate its production lines, together with other manufacturing and operational processes. “Why is Top Glove embracing technology so wholeheartedly? Because with operations spanning across Malaysia, Thailand, China, the United States and Europe; Top Glove targets to capture 30% of the world market by 2020 and aspires to become a Bursa Top 20 Company by 2020 as well as a Fortune Global 500 Company by 2040,” he added. Last week, Top Glove announced that it has also recently embraced SAP Success Factors to transform its Human Capital Management (HCM) platform, thereby strengthening its people processes to attract and on-board the right talent. Gopi also shared on two MDEC initiative to further encourage technology adoption amongst the SME community, the first being the Digital Free Trade Zone (DFTZ) to encourage SMEs to embrace eCommerce and to export regionally and internationally. To further accelerate digital adoption, MDEC has also introduced the Digital Transformation Acceleration Program (DTAP) initiative to future proof Malaysian companies to ensure their competitiveness in the coming years. DTAP also aims at providing SMEs with a structured approach on their digital transformation journey, supported by Digital Transformation Labs. 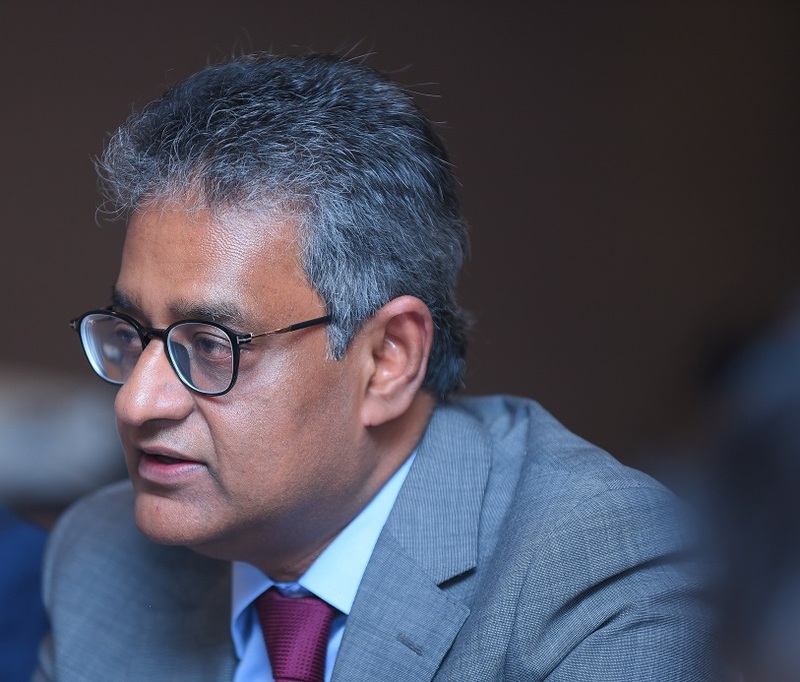 “DTAP is an outcome-driven programme which aims to help businesses achieve increase in productivity, reduce foreign labour dependency as well as create new source of growth or business model,” said Gopi. 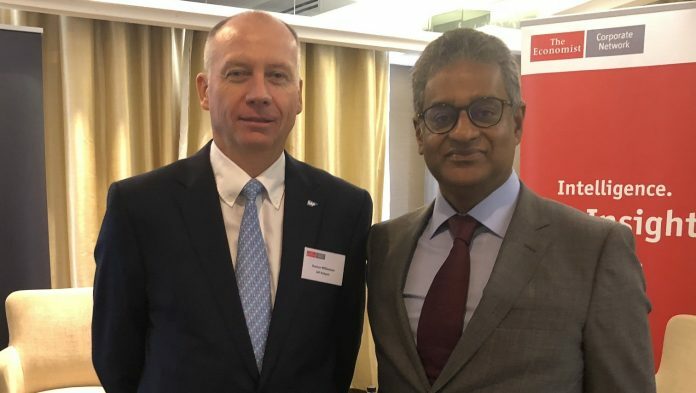 They were speaking at an event hosted by The Economist Corporate Network entitled “Tradition, Technology and Transformation – Embracing change and ensuring continuity in family-owned businesses” held in Kuala Lumpur yesterday. A copy of an Economist Intelligence Unit findings on the SME and family owned business landscape in Malaysia is available for download here.